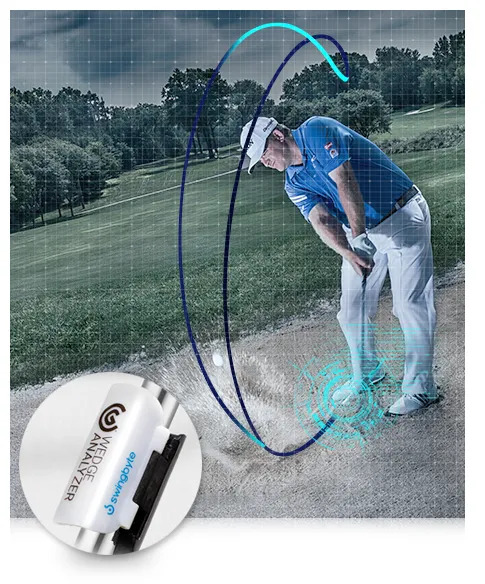 just before and through impact. 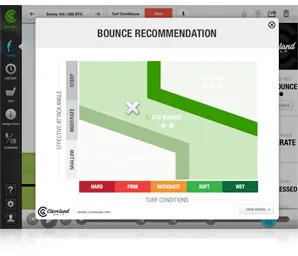 to provide you with the best results possible. 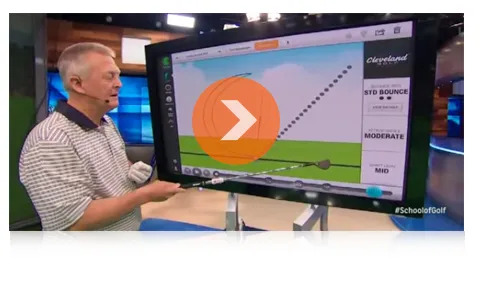 gaps through your Wedge set. 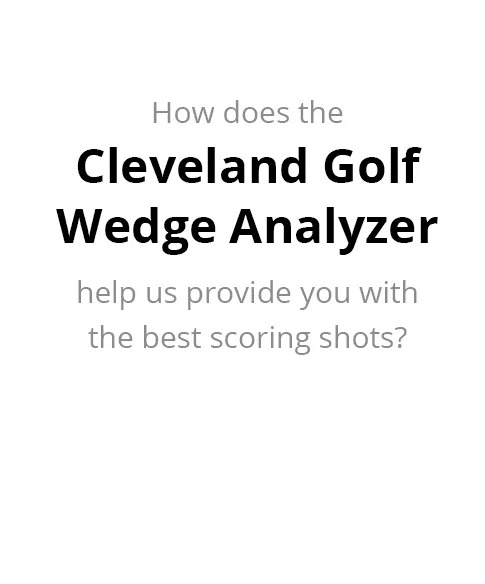 This is a great video that highlights how we would use the Cleveland Golf Wedge Analyzer to set you up with the perfect Wedge configuration. 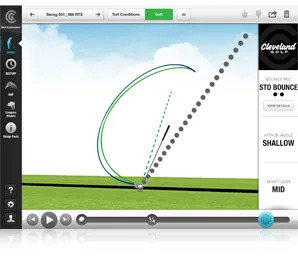 If you're looking to improve your shots in the scoring zone, then please contact us now. 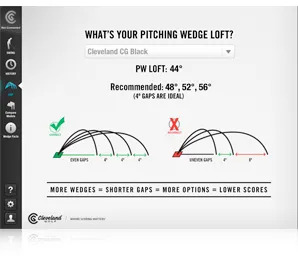 Cleveland Golf RTX 2.0 Wedges have face technology designed to maximize spin and control, whatever short shot you’re playing from whatever lie.